We are happy to announce we were able to help our clients purchase their ideal South Maui vacation rental property at Hale Kamaole. After only 2 weeks on the market, our clients felt it was the right time to move on the property and secure it before missing out in a competitive market. As a 2nd floor unit, it offers a lofted layout which adds a certain depth and dimension to the unit only available in the 2nd story units. 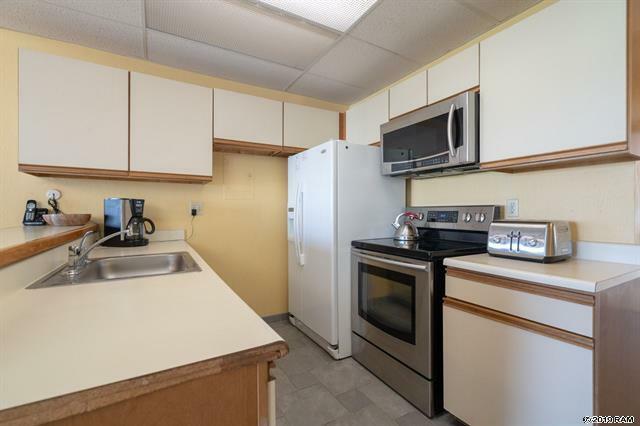 With more than 1100 sqft of interior space, 2 bedrooms and 2 bathrooms, the unit is extremely spacious and offers a flexible layout to meet a variety of needs. The bonus 100 sqft of lanai space is another value add to the unit that is perfect for entertaining or relaxing. After negotiations, we were happy to close for $675,000, close to $10k under original asking price. 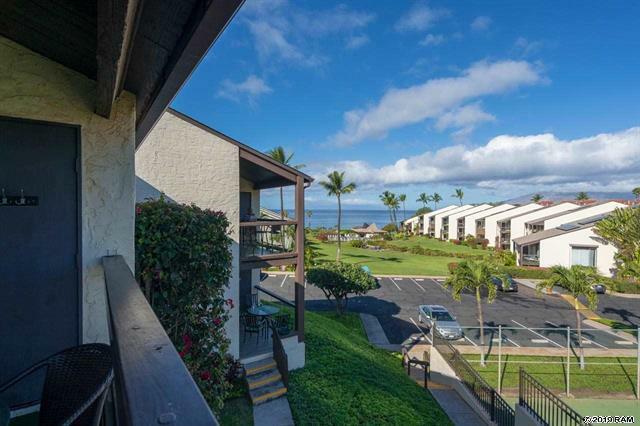 Buying into the Hale Kamaole community is a savvy move among buyers because it is a valued Kihei condo complex. 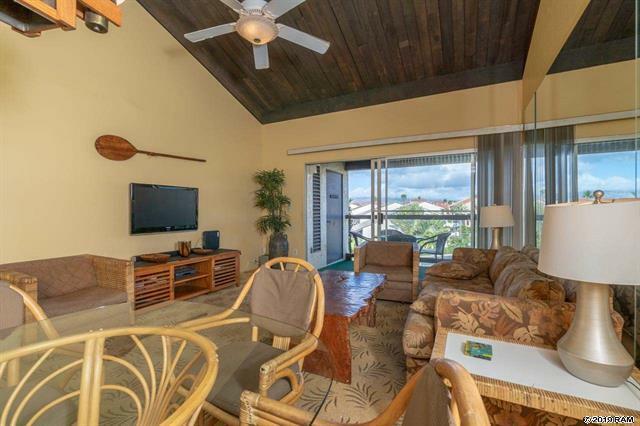 Its world class location and proximity to Kamaole Beach Park III is a strong driver for demand among buyers because of its across the street location from one of Kihei’s best beaches. With Q1 in the books, the market has been able to average 1 sale per month which is a nice return; however, other Kihei condos like Kamaole Sands and Maui Kamole can see almost twice as much production due to the sheer size and turnover in each complex. 66% of the condos sold this year were able to find a buyer within 2 months of coming to market, while the remaining third needed a little under 6 months. The $600k price point has seen the most concentration of sales with 2/3, while the $400k range has seen its fair share. On average, buyers should expect to pay anywhere from $500-$650 per sqft. For a complete breakdown of the market, check out our Hale Kamaole sold data. 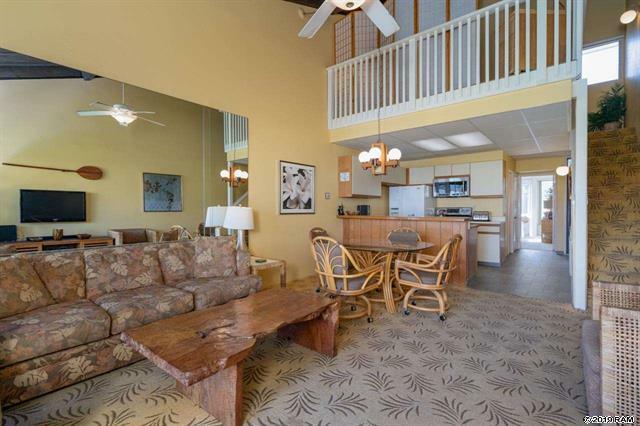 At this time, the Hale Kamaole Condos For Sale market only has 0 units for sale. Listings can come to market in waves and is cyclical depending on the visiting season. Expect more listings to be listed as the summer visiting season approaches. The best way to stay up to date is with our Hale Kamaole new listing email alerts.